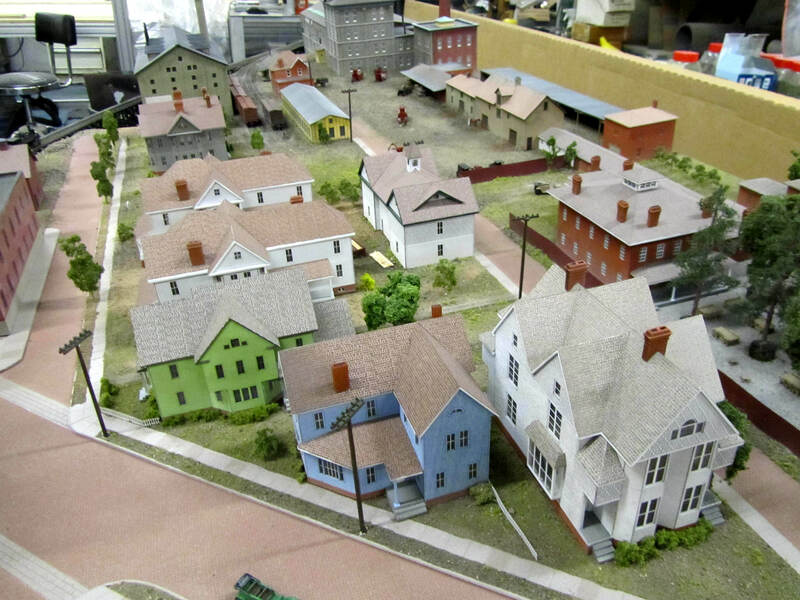 It’s not often that KiwiMill has the opportunity to work on a local scale model project. 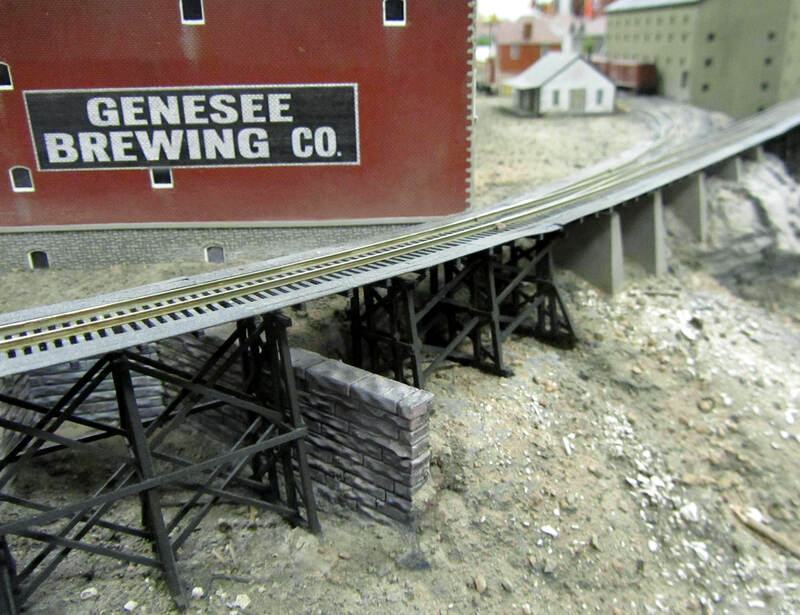 This past summer we jumped at the opportunity to contribute a historical museum model to Rochester, NY’s own Genesee Brewery Company. 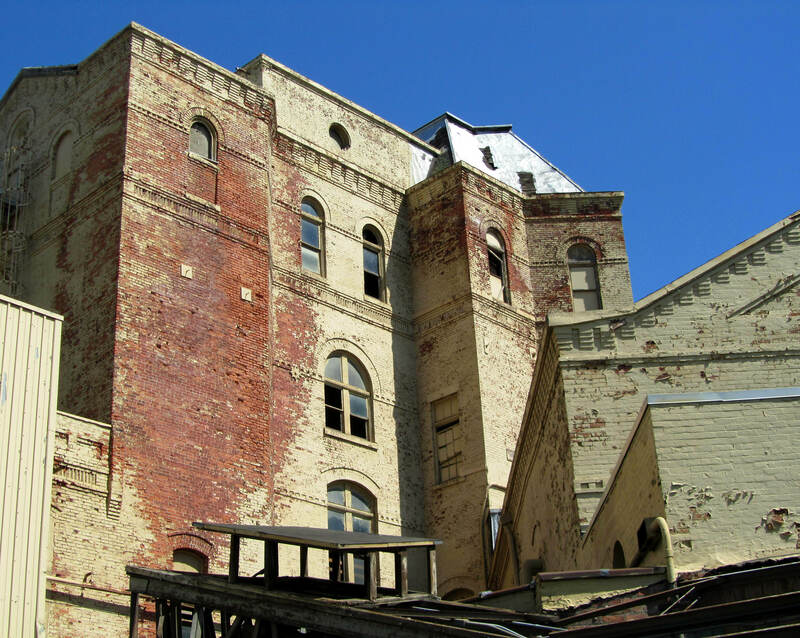 Owned by North American Breweries, this landmark location started in 1878, making it one of the largest and oldest continually operating breweries in the United States. 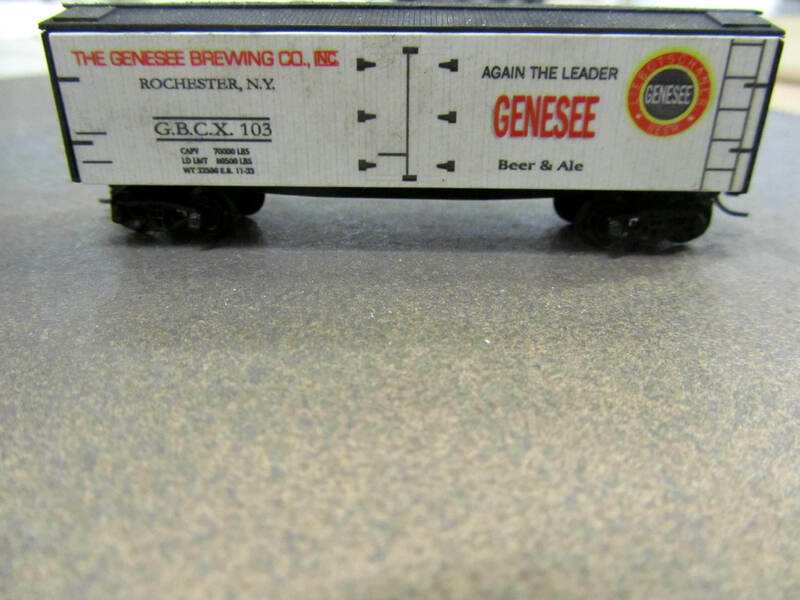 As part of its evolution, the brewery recently opened the Genesee Brew House in a former packaging facility on its campus, complete with pub-style restaurant, interactive historical exhibits, gift shop and pilot brewery. 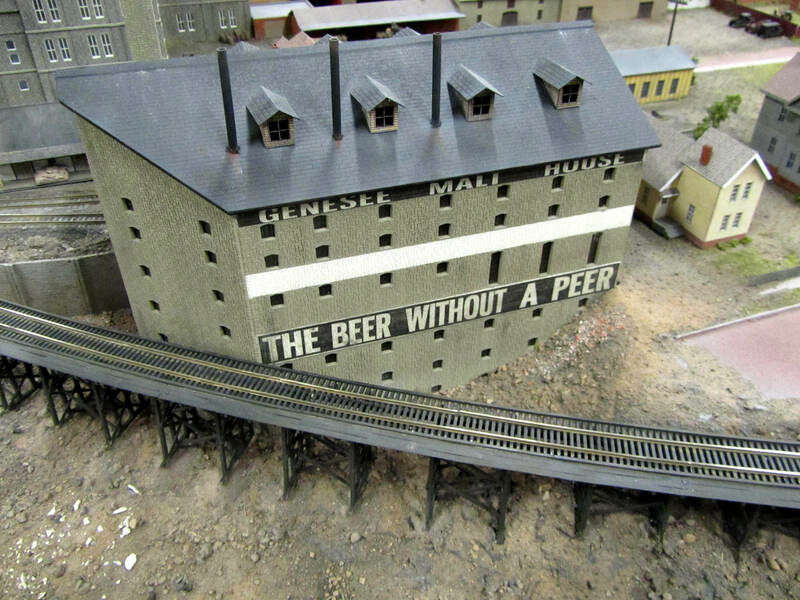 Housed in this exciting new venture is a 20 foot square historical museum model of the two original breweries and surrounding neighborhoods circa 1915. Commissioned by our client, North American Breweries, its purpose is to provide a permanent record of the area for the community. 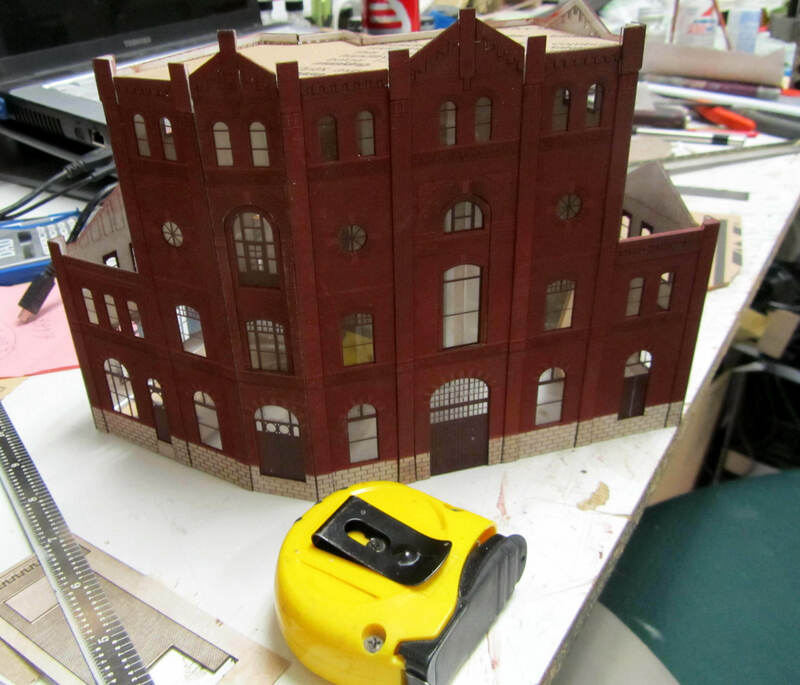 As with any historic model, a great deal of research was done by our shop prior to the construction phase. 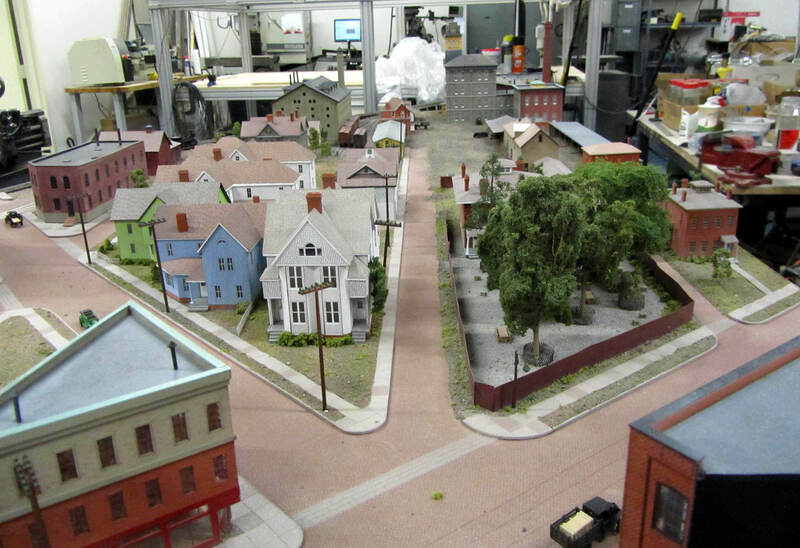 Sanborn and plat maps were used to discern the overall footprint of the model. 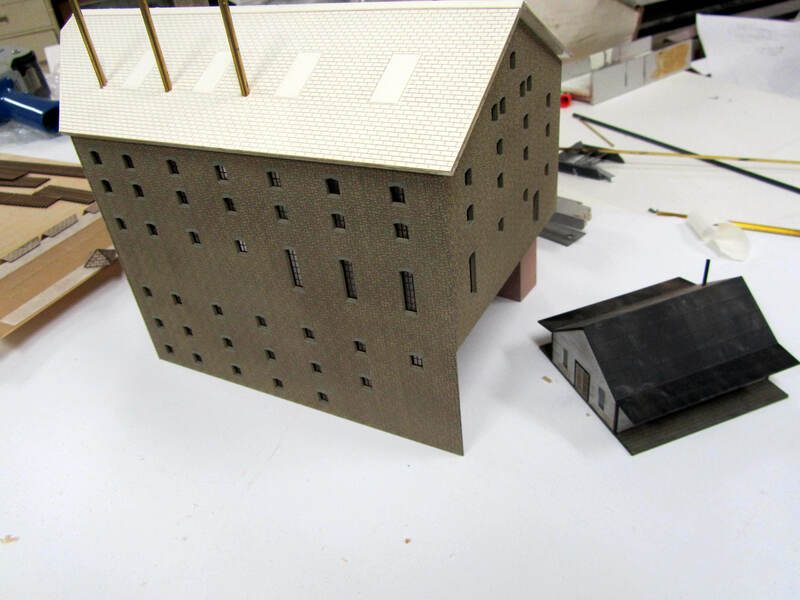 Model makers walked the site as it stands today, and took photographs of existing structures and remnants. 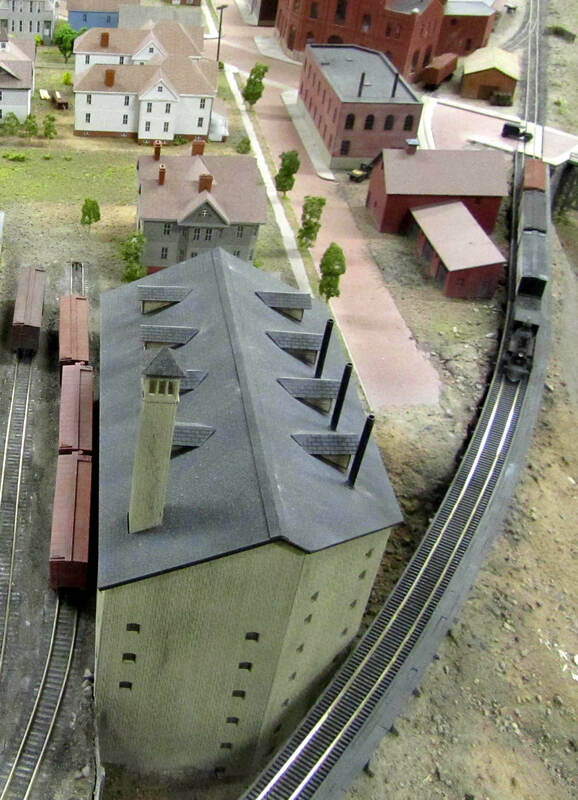 Old photographs provided by the brewery and the city library became the primary source of research material. 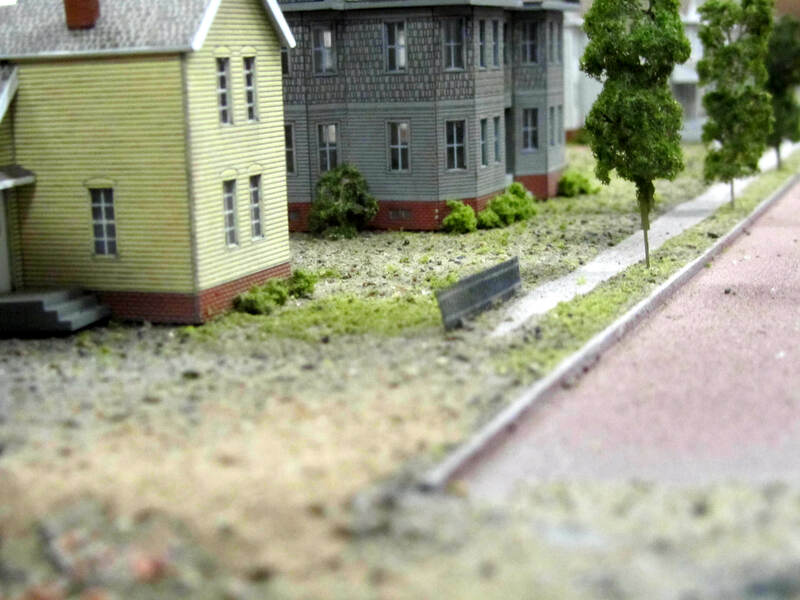 These historic photographs helped determine the layout of the streets and buildings, styles and location of surrounding houses, as well as street lamp design and landscaping in the early 1900’s. 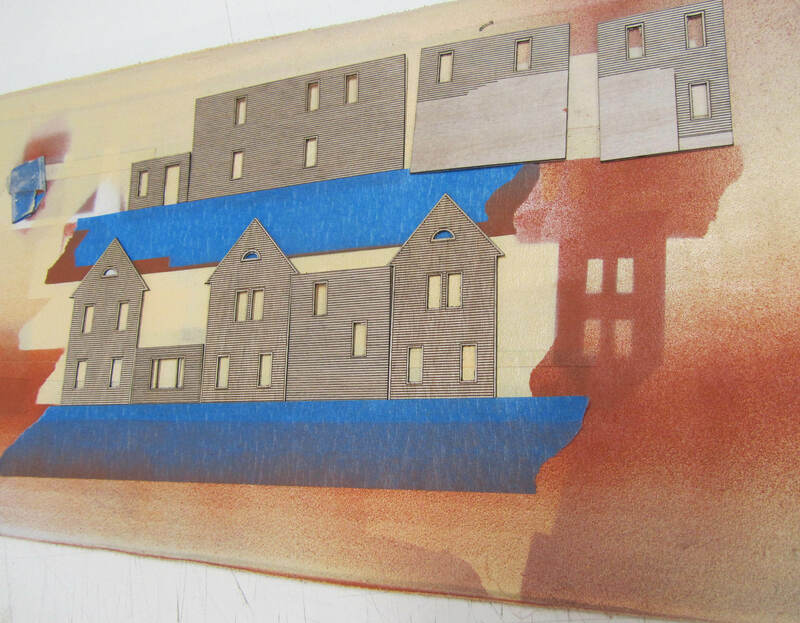 Architectural drawings of the buildings and houses were then created in AutoCad. After this time-consuming phase, the actual build could begin. 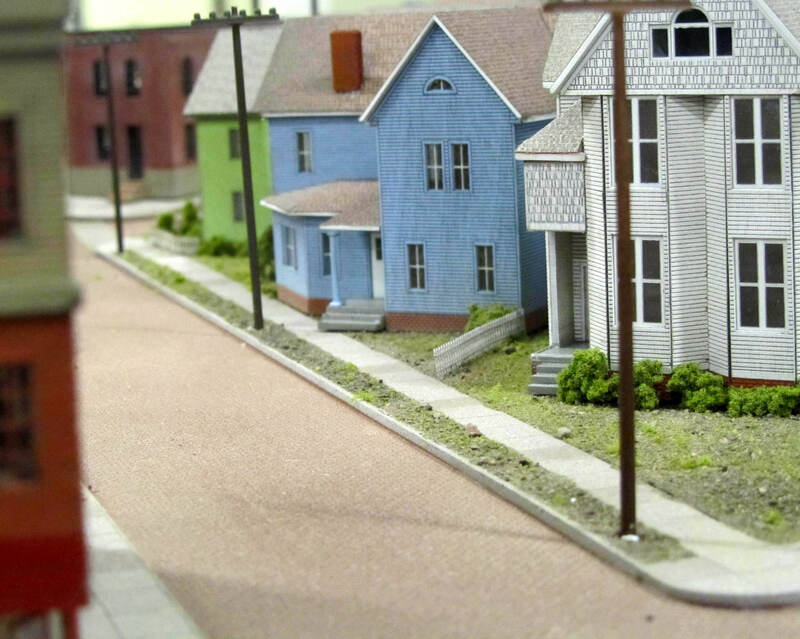 The buildings and houses were scratch built primarily from laser-cut acrylic. 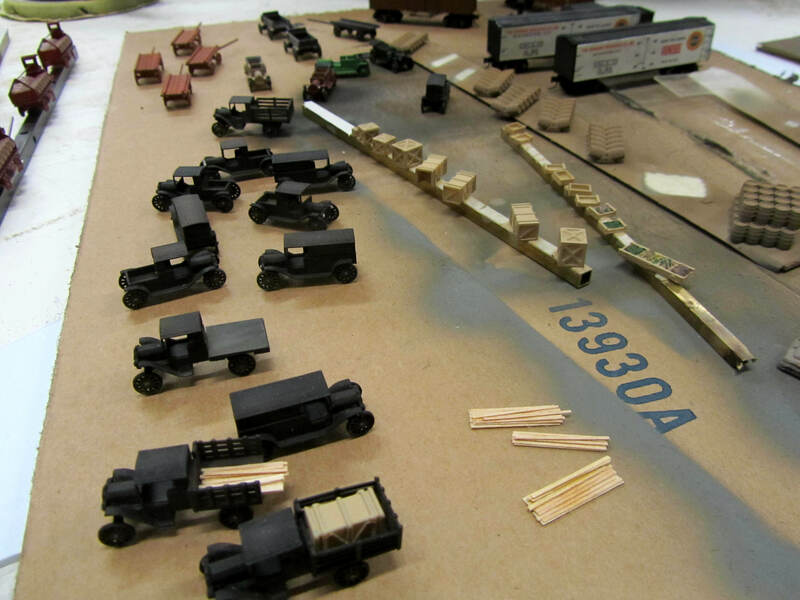 Cars and wagons were drawn on the computer and 3D printed. 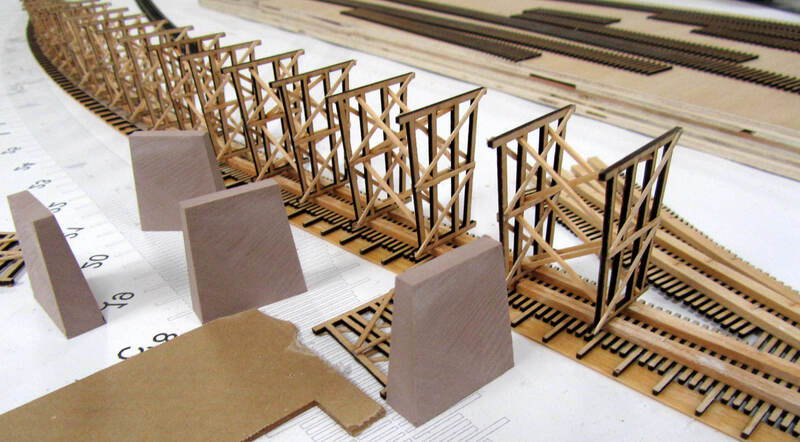 A trestle and tracks were assembled from laser-cut plywood. 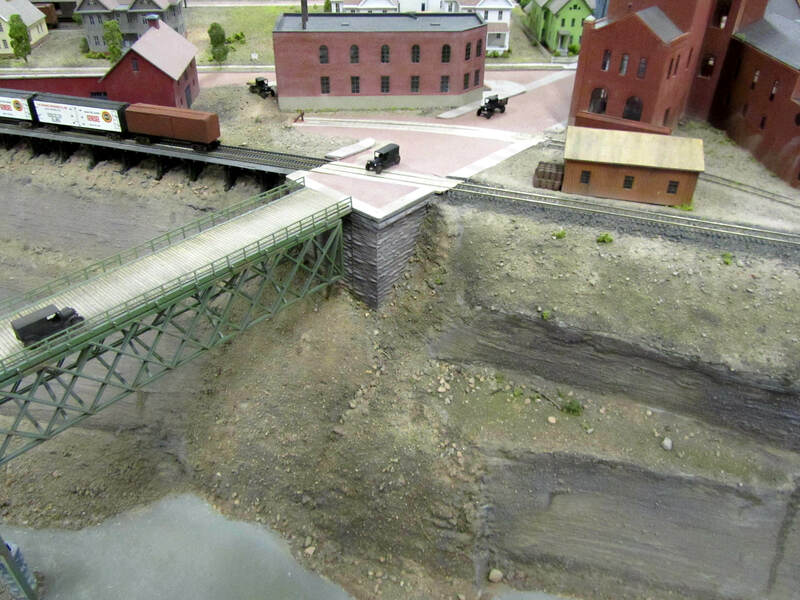 Railroad cars were scratch built, along with accessories such as street signs, lamp posts, stairs and lawn decor. 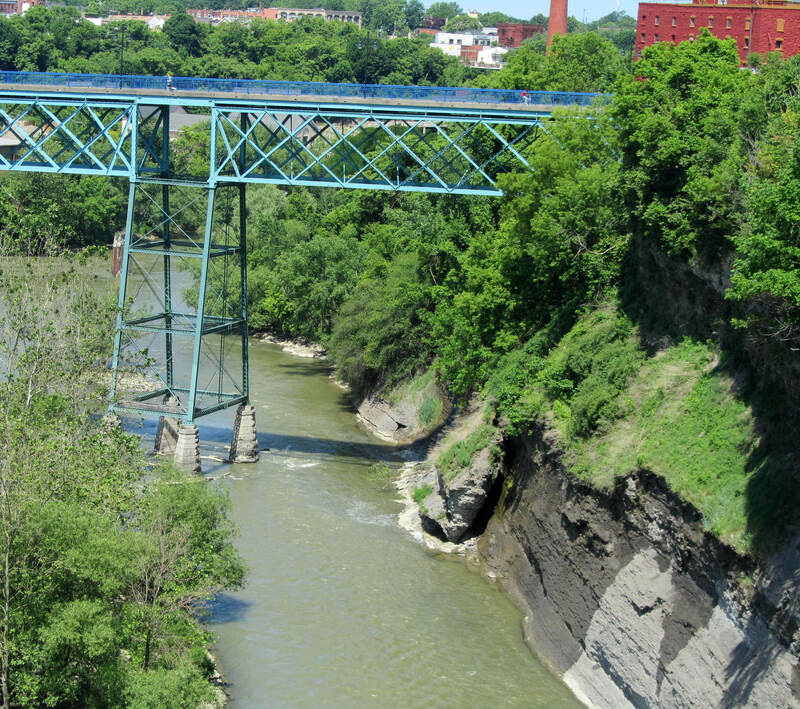 The landscaping included the river gorge created from sculpted foam and mounted on a plywood box bases. 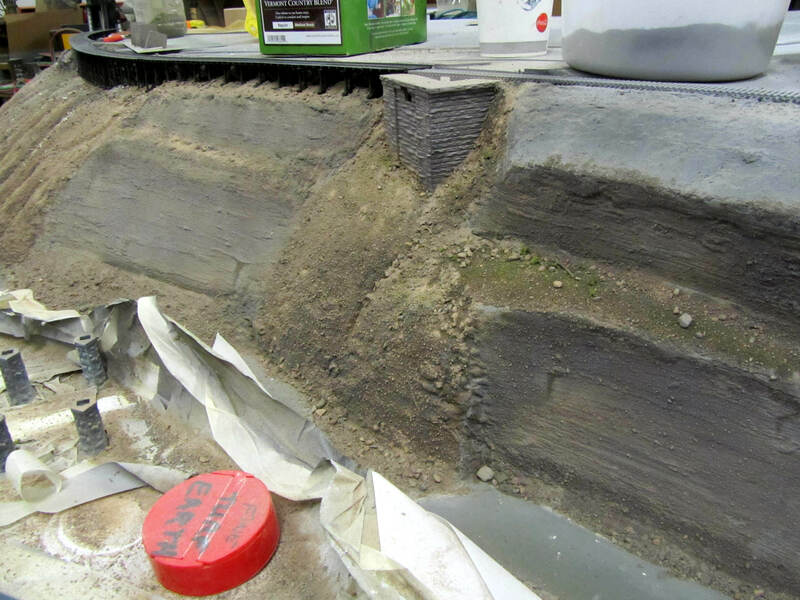 The water was made of plexiglass and a layer of liquid model water poured over it. 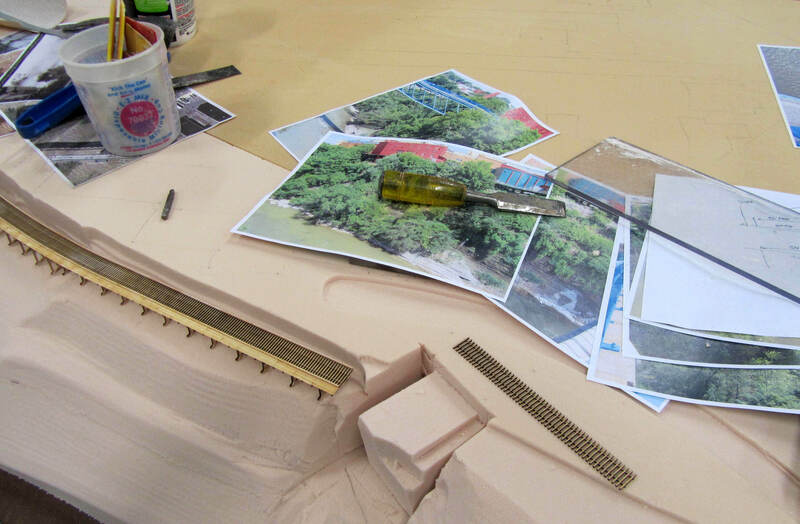 Model trees were placed throughout the site. 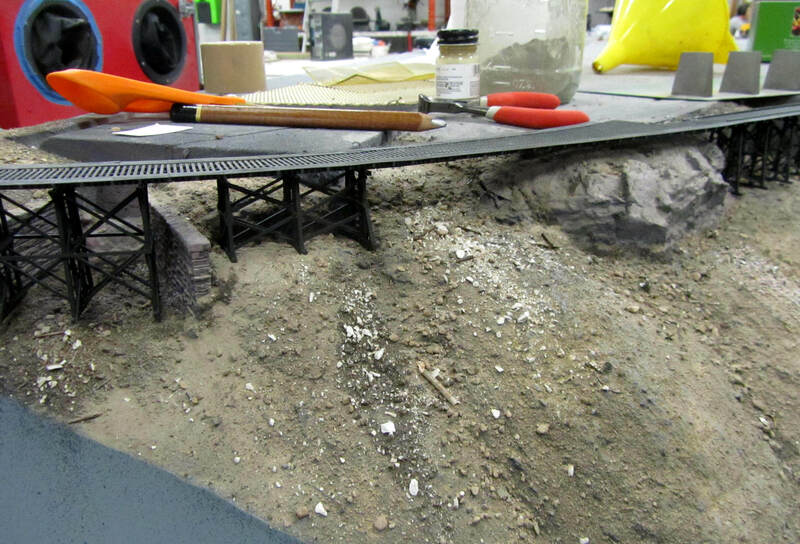 Dirt was collected locally and sifted and glued down onto the model, giving it a realistic, textured ground cover. 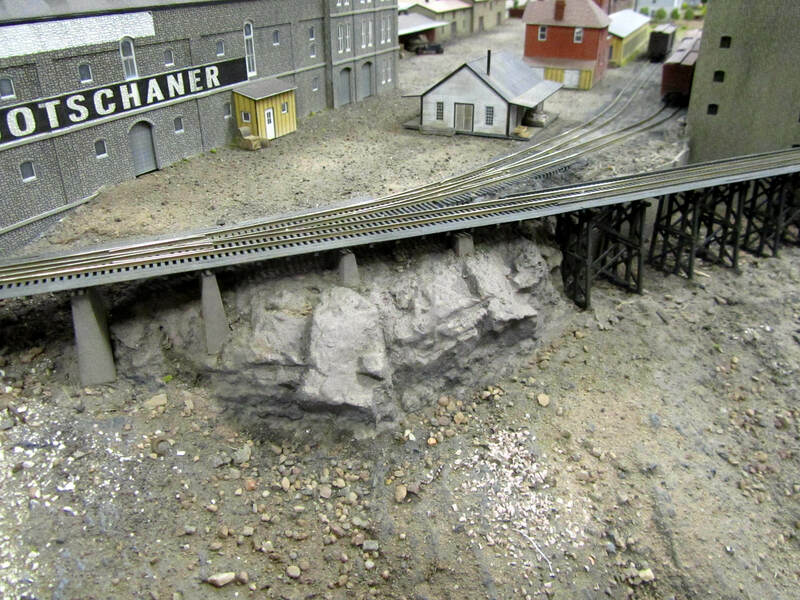 Finally, weathering techniques were applied to various parts of the model to tie together the different elements: buildings, streets, landscaping, and accessories. 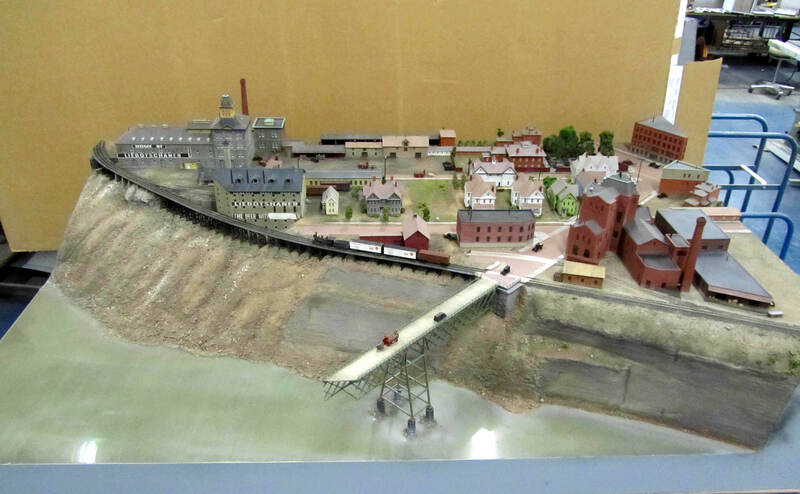 All of this attention to detail produced a museum model that accurately portrays a time and place in history – the aim of well executed dioramas. 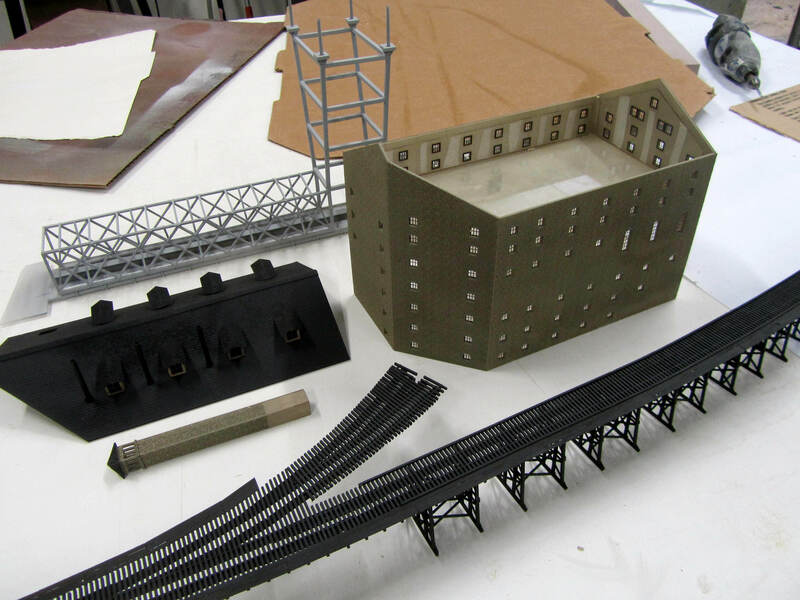 If done exceptionally well, a historic model will evoke emotions from the viewer as well. 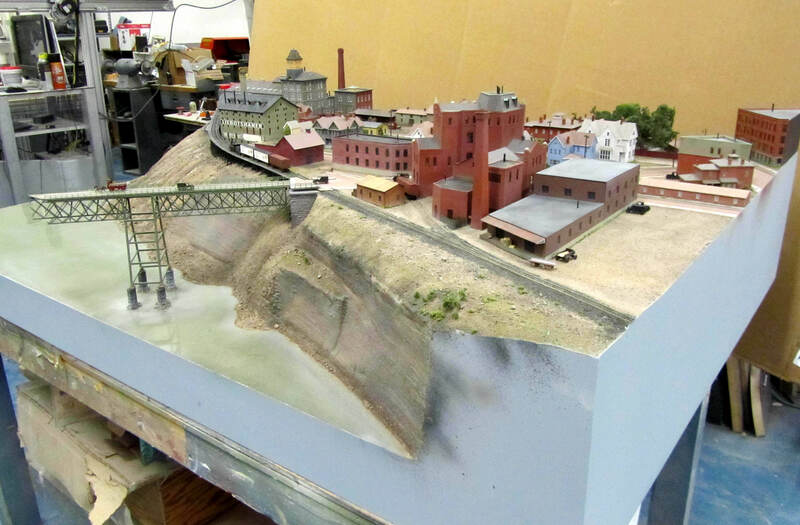 If given the opportunity, check out this project in person, and let us know if we met our goal to produce a lasting, meaningful, entertaining and educational display.